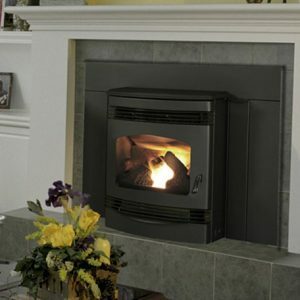 The Santa Fe is a sleek, contemporary and eco-friendly heating option. But don’t let its size fool you—this compact unit packs some heating punch. Expect clean, durable and long-lasting performance from this advanced insert.